She posed as one of the super-rich then scammed them all! Shahra Marsh, 52, was the image of wealth. 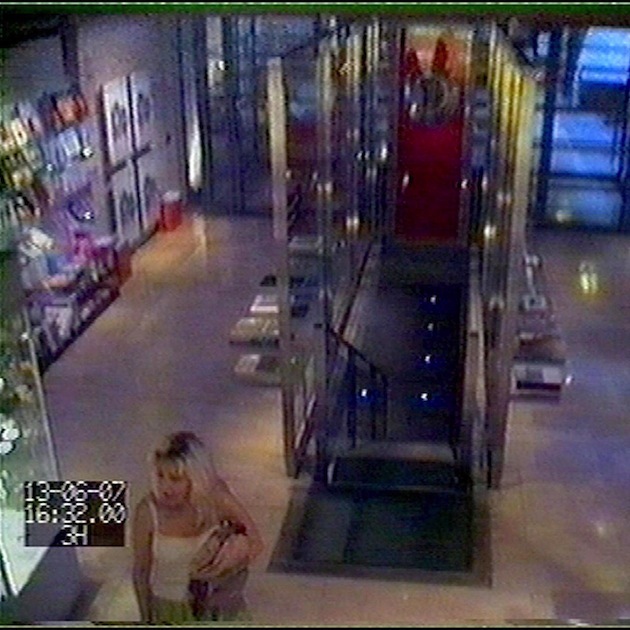 A regular in exclusive Parisian boutiques. Always made a big show – the way rich people do. The daughter of a wealthy Iranian family, her full name was Shahra Christina Sylvia Marsh de Savigny. She’d been well educated in the finest Parisian schools, had a host of contact numbers of royal and celebrity friends. But what she didn’t have was money. So she’d become a high society swindler, started playing this game with the top boutiques and auction houses of London, Geneva and Paris. She guaranteed that in return for their luxury designer clothes, furs, jewellery and antiques, she would pay handsomely. She’d flourish a cheque, and disappear off with her goodies. Then the cheque would bounce. With four luxury boltholes in London, and her many false names and addresses, she couldn’t be traced. But in 2004, Shahra was finally found and arrested for theft. She got ten months behind bars. But on her release, she embarked on another crime spree. She was arrested and her case was passed to the police’s Regional Asset Recovery Team. ‘No comment,’ she said, when they quizzed her about where she’d stashed the stolen booty. Raids on her luxury properties in London revealed where some of it had gone. Detectives knew that this was just the tip of the iceberg. Somewhere, she must have an Aladdin’s cave of goods. Then, in one of her homes, detectives found a small key. Careful investigation led to a safety deposit box in London. The key fitted. Exquisite jewellery inside was worth more than £750,000. The most expensive piece was a diamond ring worth £100,000. Another key was found for a lock-up in east London. 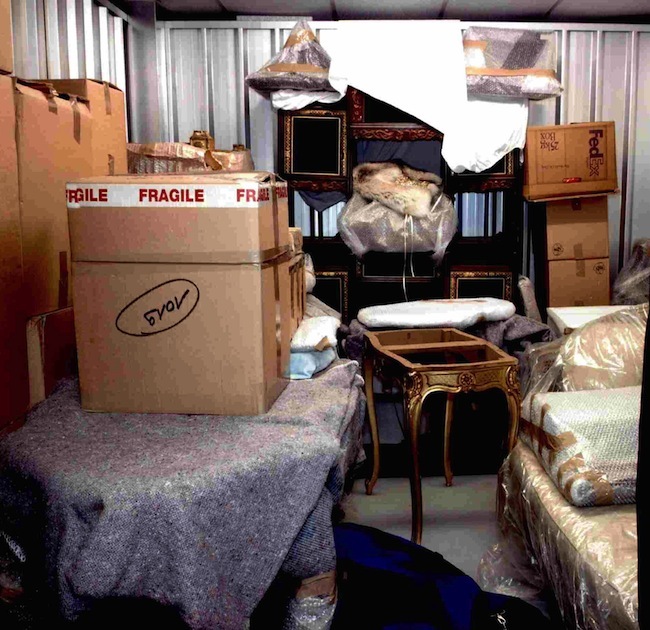 It contained an even bigger hoard of over £1m worth of stolen art, antiques, fur coats, and other items, including a Louis XV commode, a Napoleon III table and designer luggage. ‘You can’t prove anything,’ Shahra shrugged. It turned out she had been writing to the lock-up owners while she’d been in custody, telling them she was ‘travelling the world’. And she’d guaranteed to pay the lock-up rental on her return. A string of landlords came forward to testify against her. She owed more than £25,000 in rent. Shahra appeared at Southwark Crown Court, and pleaded guilty to 38 counts of fraud, obtaining property by deception, and concealing criminal property from auction houses. 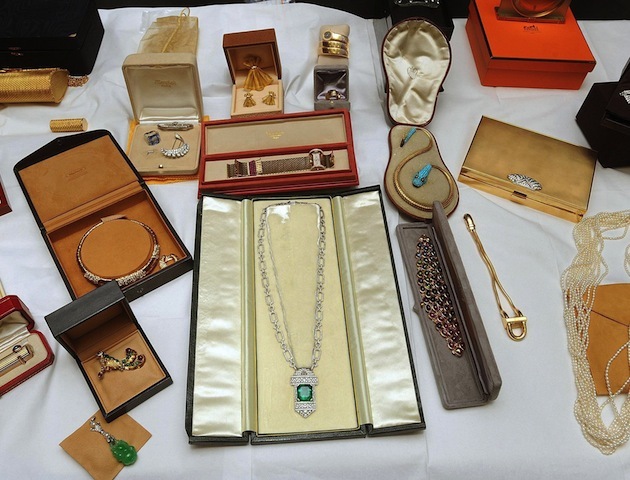 Prosecutors estimated she’d amassed more than £2m in stolen property. Her lawyer blamed her history, saying she’d grown up surrounded by riches. But after her divorce from a wealthy property developer in 2001, the money had dried up. But that sob story didn’t fool the judge. She was sentenced to six years inside. Finally her reckless conwoman spree was over. And there’s not much call for jewels in jail!